The travel and hospitality industry connects with people on a level that not many others can. 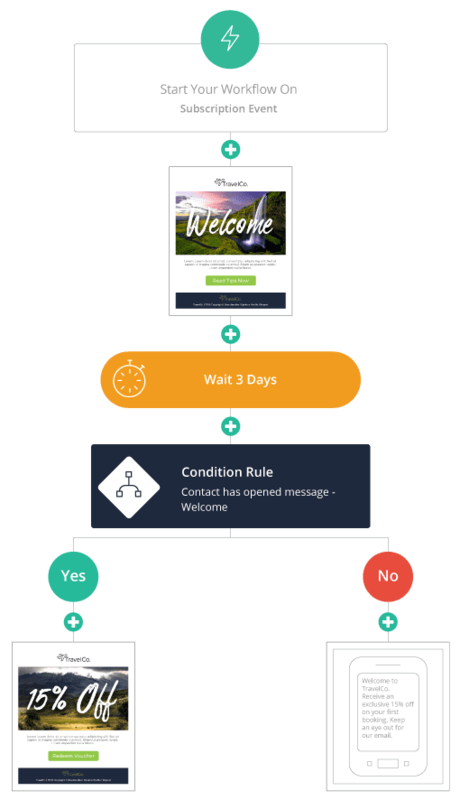 So, when you’re looking for an email and SMS platform for your campaigns, you need one that’ll ensure that your messages don’t just look good – they’re personal. Specific. Insightful. You need Everlytic. Send targeted emails to people in different groups (loyalty programme members, frequent flyers, etc.). 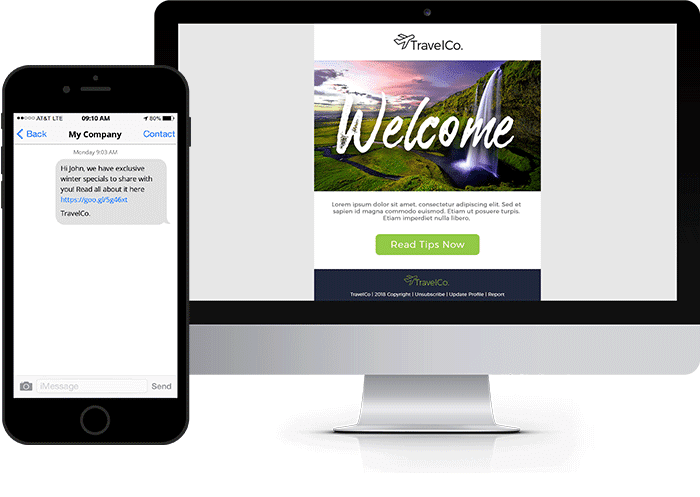 Show your guests how beautiful your properties really are with striking, responsive emails. With our customisable email templates and intuitive drag-and-drop builder, it’s easy. And that’s just the start. With Everlytic’s integrated SMS-to-email feature, you can also combine the beauty of these emails with the reach of SMS. And the results speak for themselves. Tsogo Sun, for instance, reaches 61,3% more new subscribers with this feature. Send surveys after your client leaves. Getting the message right for your audience isn’t an exact science. But, with Everlytic’s A/B testing functionality, it’s pretty darn close. 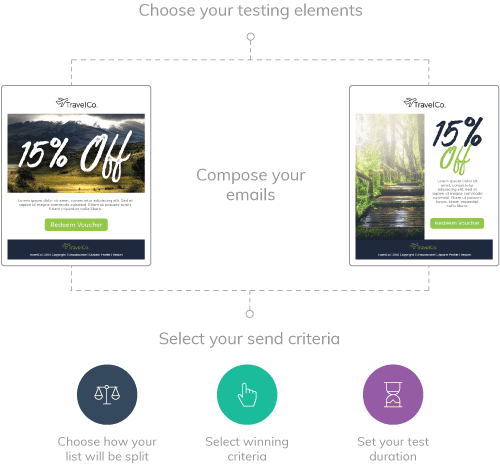 This is because the system allows you to sample test the response on two different versions of one message, defaulting automatically to the better performing one for the final send. Everlytic’s customisable landing pages enable you to expand your digital marketing campaigns even further. These can be linked to directly from your email or SMS messages, so you can drive and track engagement on special offers, holidays, or events. Schedule bookings for restaurants, spas, etc. 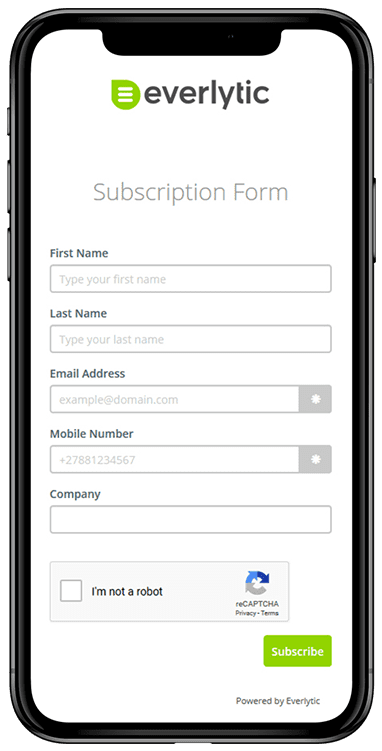 Our subscription forms are customisable to suit your brand and can be integrated directly into your website using a widget or iframe. Your travel or hospitality company is something special. Join Everlytic so all your clients know why. Your travel or hospitality company is something special. Join Everlytic so all your clients know why.